Amy Mallory thrives on creativity, especially in the form of digital scrapbooking. She lives in Bremen, Georgia with her sweet husband of 17 years and her 3 noisy, but absolutely adorable boys! Their family was completed with the addition of a precious baby girl. Amy and her husband, Joe are both school teachers. Amy taught middle school for several years and now currently teaches her own children at home. Amy’s favorite students are the central focus of her 2 favorite hobbies – scrapbooking and photography! Being at home has allowed Amy more time to do what she loves – teaching, creating, and preserving memories! Amy is known in her community as the scrapbooker. She has been scrapping for 14 years and made the move to digital scrapping in 2008. She always has a page in progress and she even dreams in scrapbook design! Amy is a past contributor to Masterful Scrapbook Design classes at Get It Scrapped and has had pages published in several scrapbooking magazines. 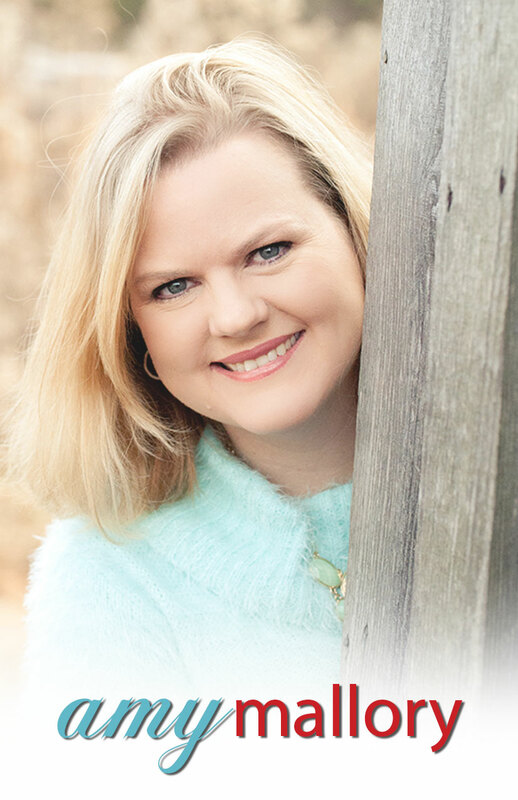 Amy Mallory has served on several Creative Teams. She currently designs for LOVE | DAY | SEED.